The FY DIY RPG! Facebook Group made a little booklet with D100 Creepy Rooms. Here is some public domain old-old school sci-fi artwork. Found on G+ in a post by Jared Hayter. The Free RPG Day is over. And there are still some great PDFs you can get for free. LotFP's Vaginas are Magic! is one of them. And then there are tons of OSR tables. 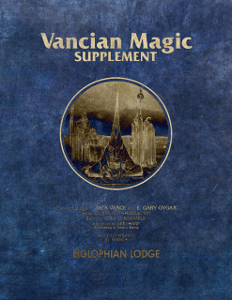 A free Vancian Magic supplement by Greg Gorgonmilk. Woot! It's got several articles on the Vancian Magic system by Gygax, a couple integral stories by Vance, and an entire system of Vancian spells intended to supplant the standard set. And here is the first level of a OSR: Learning Dungeon. 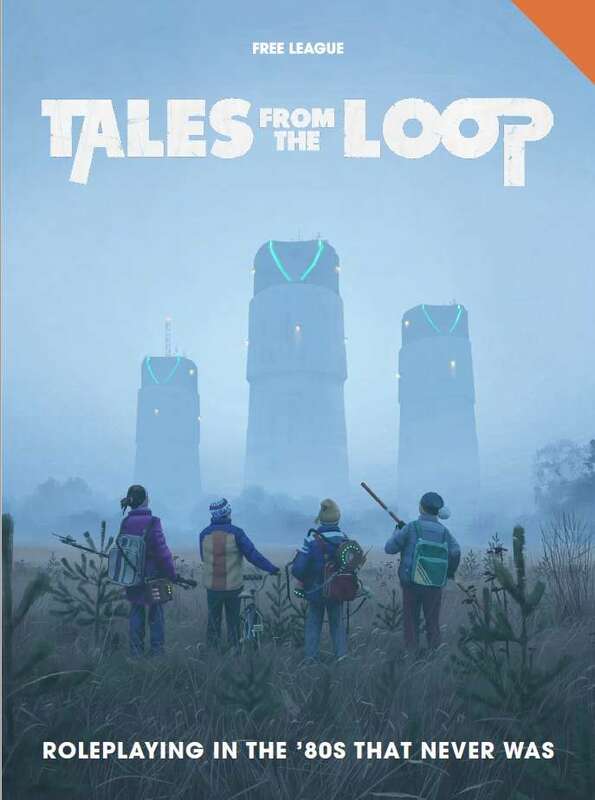 The Alexandrian made a Tales from the Loop – System Cheat Sheet. I don't have the game but the premise sounds interesting. Some kind of Stranger Things/E.T. 1980s game in an alternate setting with machines and strange beasts. Get the game here. DM David has an interesting blog where he looks at the power curve of 5e. Recommended reading. And here is a online character builder for 5e. How to create Instant NPCs for Fifth Edition? Mike Shea has an idea. This is the first installment in what will be a 21 episode series (one level per episode with an additional 20th level module). The notable thing is that it relies only on the Basic Rules and other free resources (like /r/unearthedarcana and /r/monsteraday) and pay-what-you-want items from DMs guild and drivethru. The idea is that a group could get a very thorough exposure to the game before paying the quite hefty price for the books. David Schirduan of Technical Grimoire has a website with tons of capsule reviews. Issue 7 of the DW Newsletter is out. Last week was DW's fifth birthday. 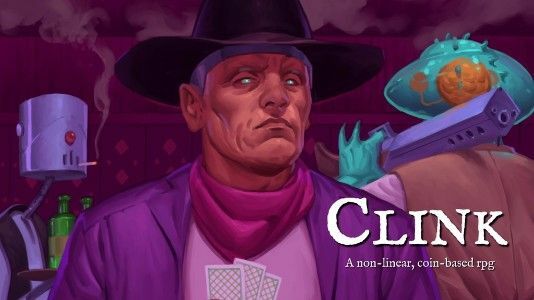 Clink: an RPG of Mysterious Drifters and Risky Coin Flips is in its last week. 6 Days to go. Brie Sheldon interviewed the author with Five or So Questions with David Schirduan on Clink. The Midderlands is an OSR Kickstarter. Eric Fabiaschi explains why it might be of interest.